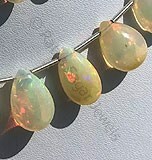 Ethiopian Welo Opal is toughest opal available in the market. 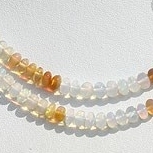 It is that form of Opal gemstone that emerged in scenario during the 2008 an interesting feature of this exquisite gemstone is combination of fire and ice which could be witnessed in its color leaving an impact of rainbow formation. 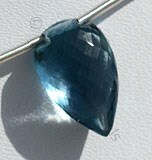 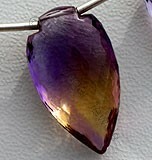 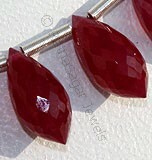 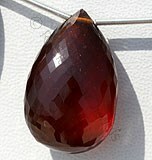 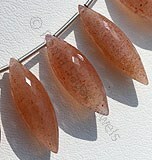 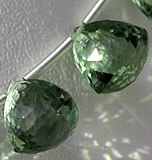 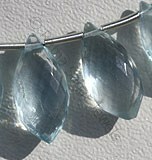 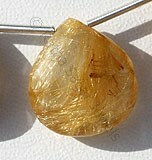 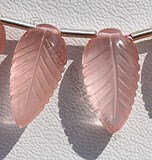 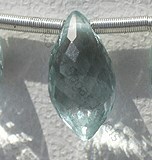 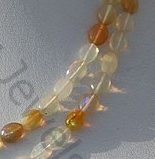 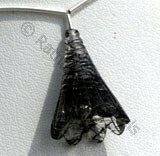 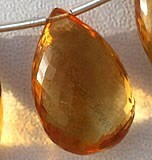 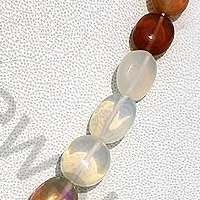 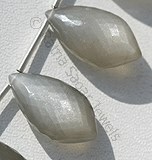 The brightness of this gemstone measures between 4-5 scale on brightness scale. 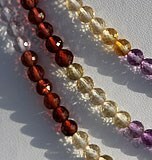 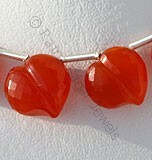 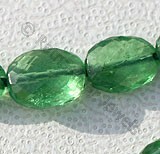 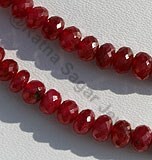 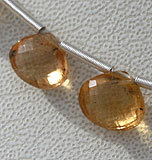 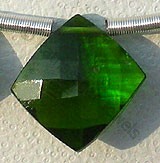 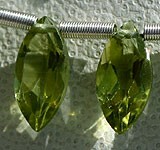 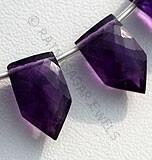 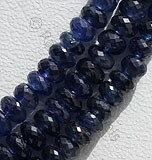 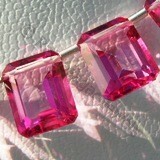 It is considered as the birth stone of persons born in month of October. 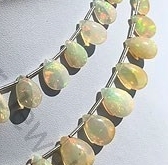 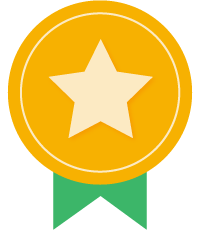 One thing which needs to specifically mention about Ethiopian Welo Opal is that it should be confused with other Ethiopian Opals which are found in other parts of Ethiopia or Australian opal which carries the same opal as found in Brazil. 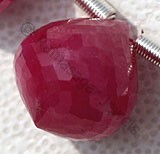 It is highly resistant to the common problem of crazing. 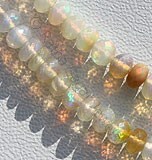 Crazing is the cracks that form when an opal loses its water content much like what happens to clay soils as they dry in the summer sun. 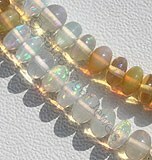 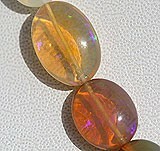 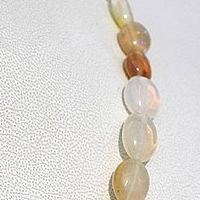 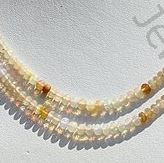 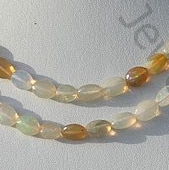 Ethiopian opal is hydrophane meaning they readily absorb and release water without crazing issues. 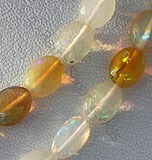 Crazing in Australian opal is common and destroys the opal value. 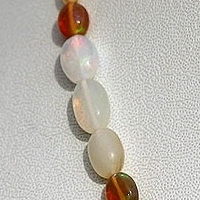 Not only do you find all of these colors in Ethiopian opals it is not uncommon to see the entire rainbow of colors in a single opal. 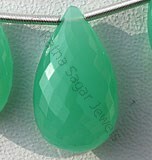 At Ratna Sagar Jewels this form of opal is available in their best shapes Oval Plain and Plain Rondelle. 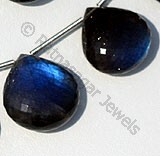 Welo Opal undoubtedly is the gemstone that is perfect to be worn on high class gatherings as well as for daily routines. 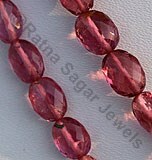 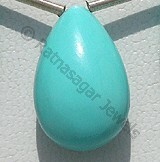 Check the online collection of Ratna Sagar Jewels for more information about them. 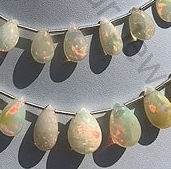 Ethiopian Welo Opal is variety of mineraloid, possess property of semi-transparent, with sub vitreous to waxy luster and are available in multicolored with fire with in smooth polish, Rondelle Shape. 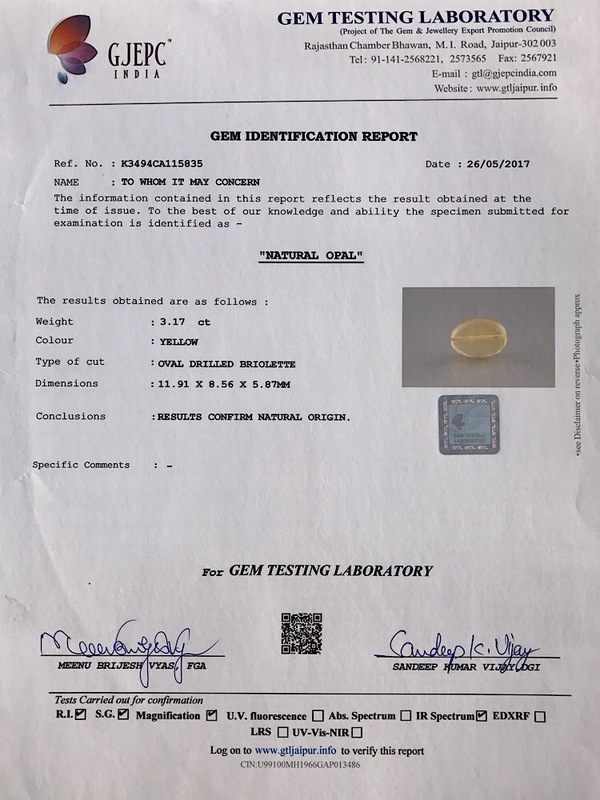 Ethiopian Welo Opal is variety of mineraloid, possess property of transparent, with sub vitreous to waxy luster and are available in multi-colored with fire in micro cut, Oval Shape. 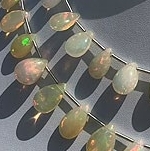 Ethiopian Opal is variety of mineraloid, possess property of semi-transparent, with sub vitreous to waxy luster and are available in multicolored with fire with in smooth polish, Flat Pear Shape.